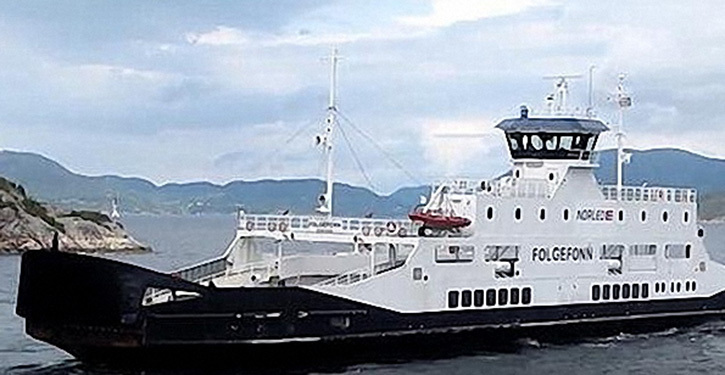 Under the watchful eyes of the Norwegian Maritime Authority, the ferry FOLGEFONN made three port calls and automatically docked at its final destination. This is believed to be the first time a vessel has completed a fully automated dock-to-dock operation, in complete hands-off mode, for a vessel of this size. Once the operator selected the next destination berth, the operation was started by simply selecting ‘sail’, which authorises the autonomous controller to take control of the vessel. The ferry left the dock, manoeuvred out of the harbour, sailed to the next port of call, manoeuvred through the harbour entrance, and docked alongside the terminal – all without human intervention. The vessel’s navigation was controlled via a series of tracks and waypoints, which guided the ship to the next destination. 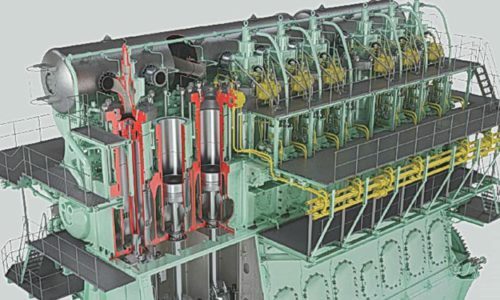 The autonomous controller, based on Wärtsilä’s existing dynamic positioning system, controlled the vessel’s speed, position on the predefined track, and heading. 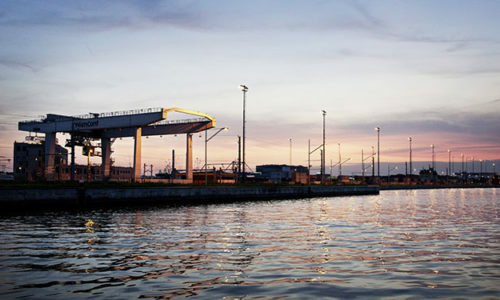 GNSS is used as the primary sensor, while a Wärtsilä Guidance Marine CyScan AS is being tested as a secondary position sensor for the approach to the berth. 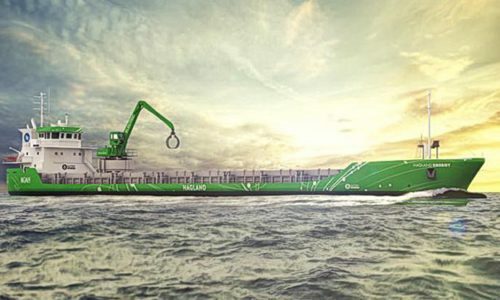 Wärtsilä vice president Voyage Solutions Joonas Makkonen said: “This represents a huge step forward in validating automated shipping solutions, and an important progression within our smart marine programme. This emphasises once again Wärtsilä’s recognised position as the global technology leader in marine innovations. We continue to lead the way in developing the ‘intelligent’ products and systems needed to move the marine industry towards a new era of super-high efficiency, safety and environmental sustainability”. 85-m long FOLGEFONN is owned by Norwegian ferry operator Norled. 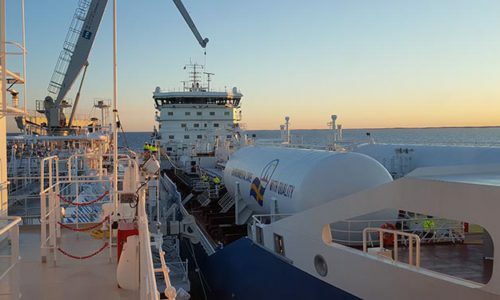 It was also used for the initial testing of Wärtsilä’s autodocking solution, which took place in early 2018. 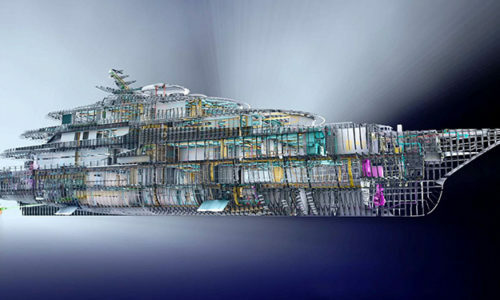 The vessel is equipped with hybrid propulsion with wireless shore connection capable of fully electric operation, and features numerous other Wärtsilä innovations, including its wireless inductive battery charging solution and energy storage systems. The procedure means that the system is activated some 2000 metres from the berth and the vessel continues at normal transit speed. The system then performs a gradual slowing of speed, and activates the line-up and docking manoeuvre fully automatically until the ship is secured at the berth. When the ship is ready to sail again, the system may be used for the departure procedure in an identical but reverse manner. FOLGEFONN is also using vacuum docking technology (Cavotec) in which suction keeps the vessel at the dock, eliminating ropes or lines. Full manoeuvring of the vessel, including the steering and propulsion, is automatically controlled by the software. However, manual intervention and control is possible at any time. 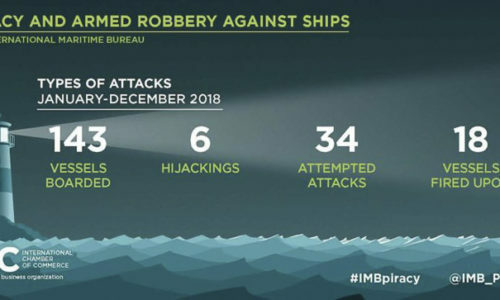 The automatic function allows the ship’s officers to focus on situational awareness outside the wheelhouse, thereby improving the safety and reliability of the operations. Wärtsilä’s autodocking project is supported by the Norwegian state-owned Innovasjon Norge (Innovation Norway).